Reflexology is a profoundly relaxing treatment that can help restore a feeling of well-being to body and mind. 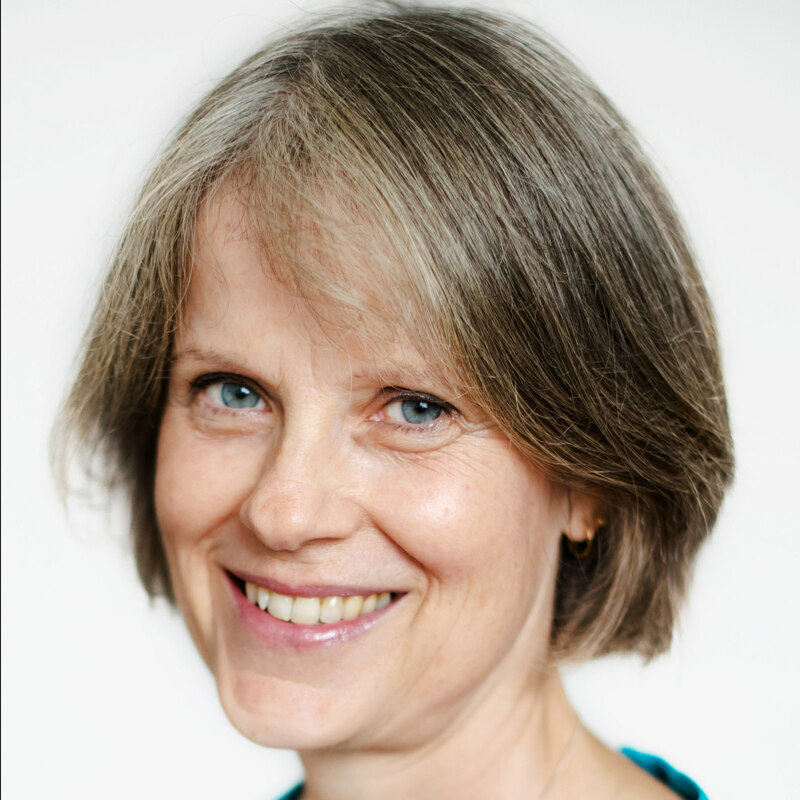 My treatments are tailored to your needs using a combination of light touch and clinical reflexology. Reflexology is a non-invasive holistic treatment. 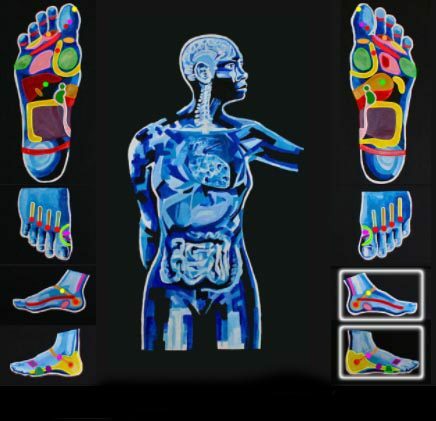 It is based on the belief that there are reflex zones in the feet and hands which correspond to all organs and systems of the body, the whole body being mapped out on the feet. Illness, injury or stress can create imbalance in your body affecting vital energy channels, which may become congested or blocked, stopping the body functioning efficiently. During a typical session a detailed medical history will be taken. You will be asked to lie on a couch and remove footwear and socks. Reflexology techniques are used to promote deep relaxation, which can activate your body’s own self-healing system and help achieve a natural state of balance. Reflexology works on an individual basis and may alleviate and improve symptoms such as everyday stress and tension..
restoring and maintain the body's natural equilibrium. "Reflexology - Suddenly I can Sleep"
"How your feet can help you heal"